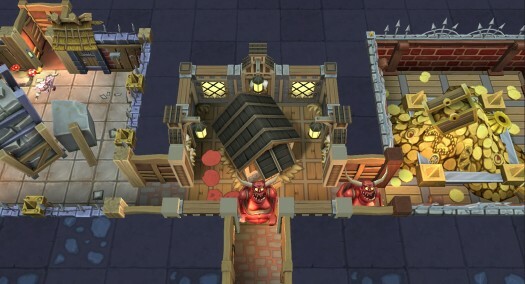 The mobile remake of cult-classic strategy title Dungeon Keeper sure doesn't look like Peter Molyneux's 1997 original. It's brighter and more colorful, but still retains its twisted sense of humor as you direct your "Hand of Evil" to create traps and order creatures to defend your dungeon and its treasures from pesky invaders. Of course, being a game built for the touchscreen, your own actual hand acts as the Hand of Evil here, and the controls in Dungeon Keeper for iOS are both intuitive and fun to use. You'll summon minions to dig out your large, gridded dungeon area, creating pathways and rooms where you'll place your various defenses. Unlike the original you'll only have a single dungeon to maintain, but just as easily as you can dig parts of it away you can also backfill those parts back in so you're never stuck with any of your placement decisions. Keeping in line with the original, you can also slap around your minions from the summoning screen which will whip them into shape and make them work even harder, clearing paths even quicker. During the course of play you'll unlock bigger and better minions and defenses. Once you have your dungeon setup to your liking, you can send it out into the world to test its durability against other players online. You can also test out other players' dungeons, trying to crack their defenses and destroy the "heart" of the dungeon. There's also a mode which lets you test your dungeon against a maximum onslaught of enemies, so you can see potential weaknesses and make some tweaks before testing the online competition. 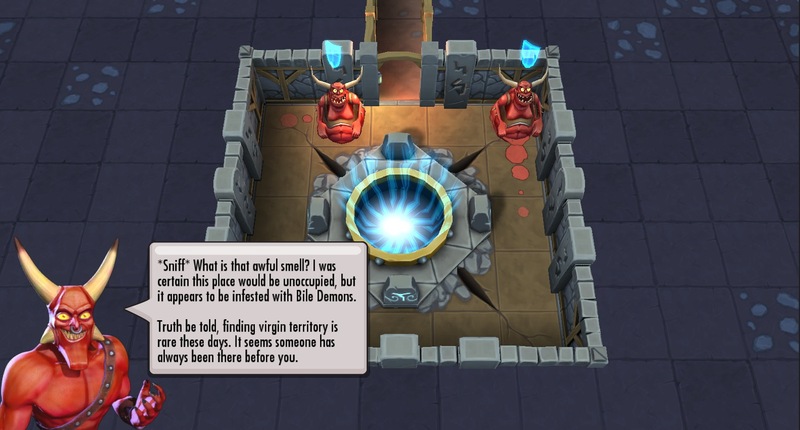 In truth, I loved every bit of Dungeon Keeper that was shown to me at EA's preview, save for one thing: timers. 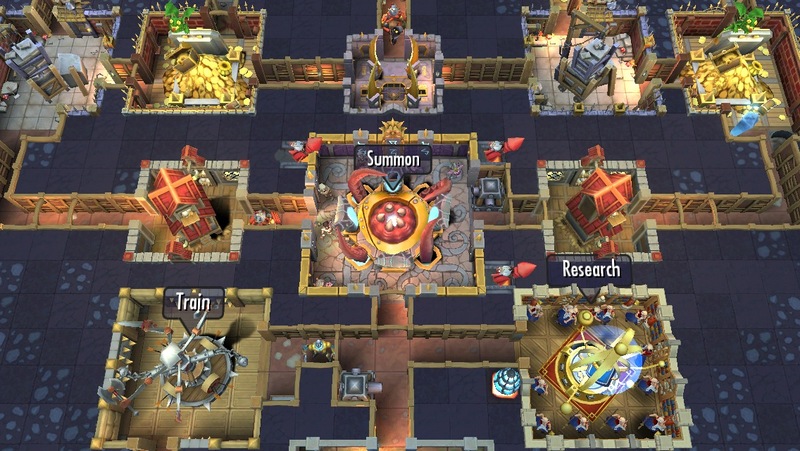 Summoning minions or building items in your dungeon come with timers attached, and in typical fashion the more powerful the item you're building the longer the wait can be. 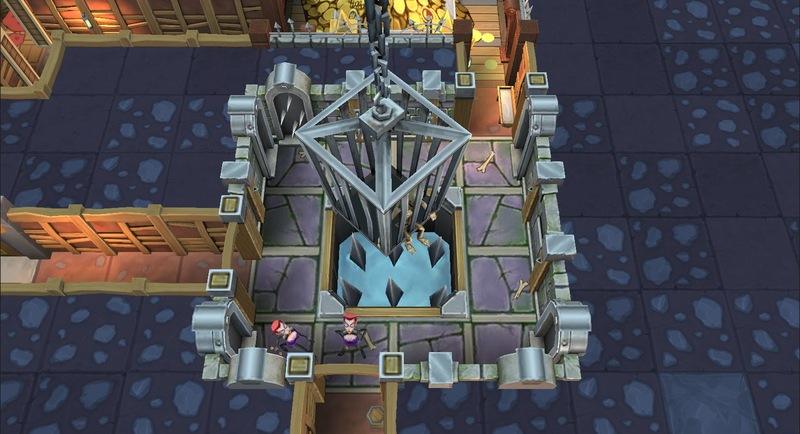 Of course you can speed up the process by spending the in-game currency, but for a game that seems geared towards experimentation of different strategies and rearranging your dungeon elements to find what works best, throwing wait times into the mix could make the whole process more frustrating than it should be. I'm hoping it all turns out alright, as I can see Dungeon Keeper being a game I'd like to spend a ton of time with. If a majority of that time is spent waiting for timers to expire, however, I could see losing interest quick. 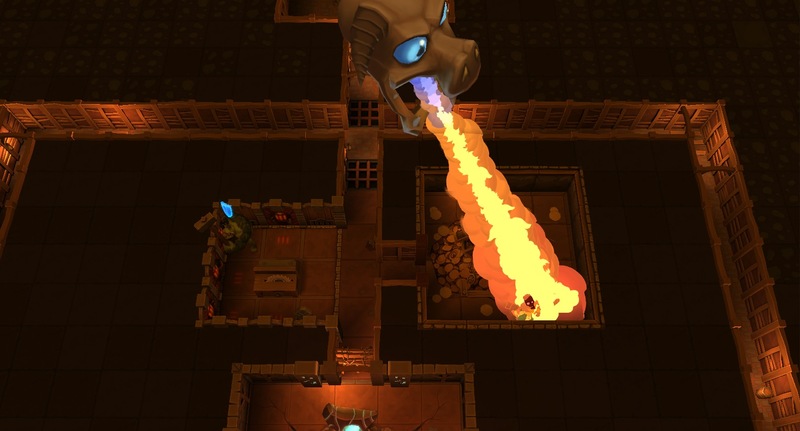 We'll have to see how the final product is when Dungeon Keeper launches this winter.